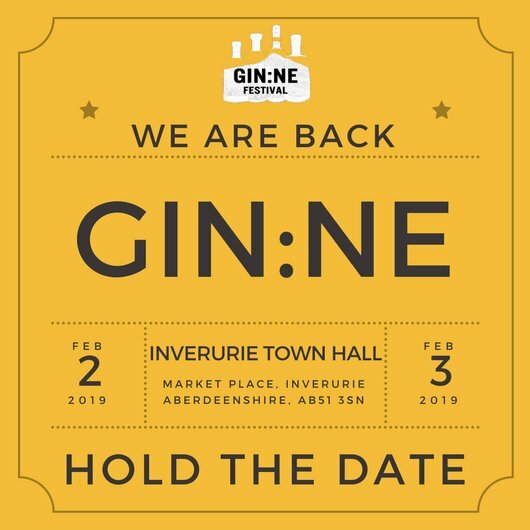 GIN:NE is the North East of Scotland’s premier Gin Event. 2019 dates announced – more info and tickets to follow! It is a celebration of all things GIN – showcasing local and national gins. As well as gin, we will also be offering a range of other spirits, beers and soft drinks. Join a MasterClass, in our Gin Palace, where you can ‘Meet the Makers’, experience a Cocktail Circus, and other Side Shows.